I’ll admit I wasn’t a big of Don Broco up until about year and a bit ago, when I saw them support Bring Me The Horizon. Something about that night changed my mind about them. After that I heard them in a whole new way. I think I always saw them as a rip off of so many bands that came before them, because of that I wasn’t willing to give them a chance. Now, when I heard that there is going to be a new album, I’m thrilled for new music. The new album though Technology has me eating my own words. 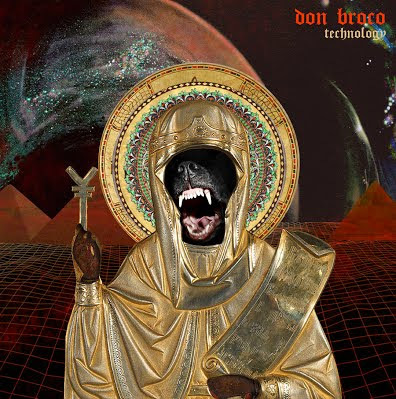 These guys have really grown as artists and I appreciate that every band has growing pains but it feels like Don Broco are coming into their own and this album is the proof. With cleverly woven riffs and grooves mixed with social commentary and lyrical imagery. This album should be considered a milestone in their career. It was presented to me as “the band filtering their charismatic 80s pop-infected rock, through far-flung genres of metal, funk and electronics”, and to a certain degree it is. However, I think there’s far more to it than that. This album is the next stage for them, it’s well written and them taking their sound to an entirely different level. Not to a point where you can’t recognise them, don’t get me wrong they haven’t made that much of a change. Yet, they have clearly learned a lot in their tenure and are showing that they understand music well. 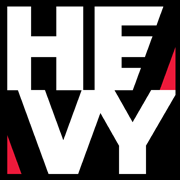 Mixing up genres, from pseudo-heavy metal to funk and pop they show that they can keep a tight control over their sound even when filtering it through different genres. It’s really difficult to pin down exactly what genre this music is. I think the best is Electro-Pop Rock as it enfuses the best of all the genres. The experimentation of electronic and the formulaic nature of pop/rock music mixed. Every now and then their clear heavy metal influences pop up, however I don’t think it’s to distracting at all. 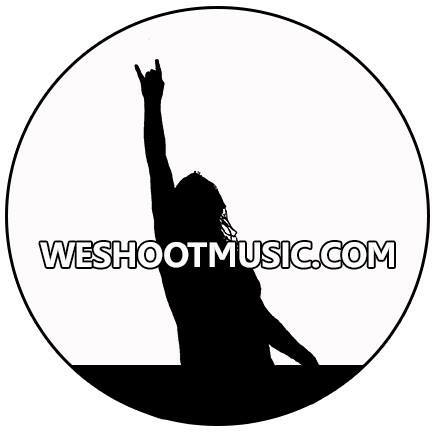 Every genre element they use is carefully crafted into the final product. It all sounds so glorious. The lyrical content is excellent as well. Not only is the social commentary great in some songs like “Porkies” or “Stay Ignorant”. There are some brilliant emotional songs “Play It Cool” and “The Blues”. No matter the subject matter you can assure that vocalist Rob Damiani will deliver the words using the perfect emotion and passion. When he wants to sound angry he really shouts and even loses the tone of the song, like you would if you were legitimately pissed off. However when the song demands a cooler, smoother presence he molds his vocals to fit. I’m loving the more mature and distinguished Don Broco. I don’t know if life has just given them a lot to think about or what, but the passion is clearly shown. I’m not sure how Don Broco fans will react to this. I know it’s not amazingly different to the previous material but I think there are enough changes to the basic formula that it might cause a double take. Maybe not. All I can say is that I freaking love this record. It’s groovy, heavy, weird and formulaic in all the right ways for me to keep coming back and listening to it. All I can say is that I’m sorry for not taking them seriously earlier, but I’m on board now.